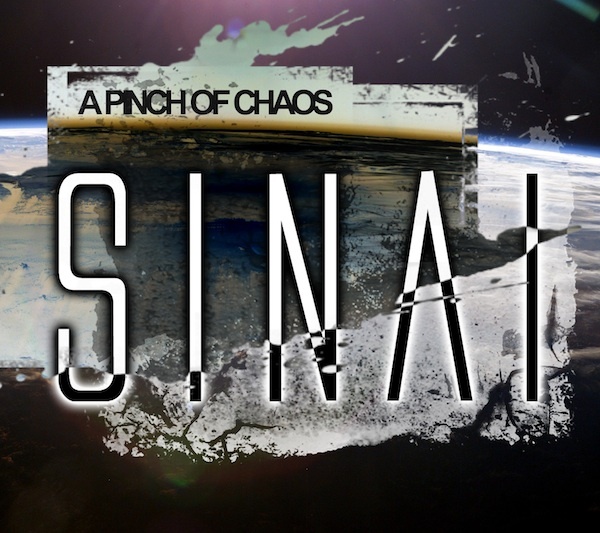 SINAI ”a pinch of chaos” now available! Limited edition hard copy CD Sold Out. 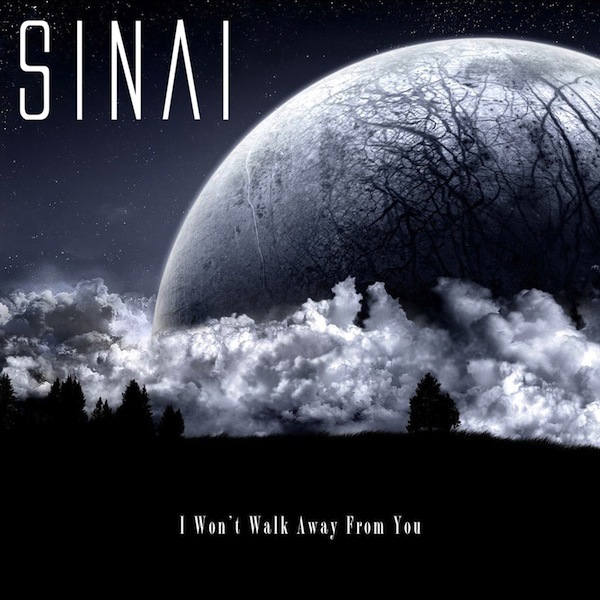 Philadelphia, PA / Los Angeles, CA (February 27, 2012) - The rock band SINAI announced today via their website that a debut album is finally in the works and is being prepared for release. Comprised of lead singer Walt Lafty, lead guitarist and bassist Nick Perri, and drummer Shane Rozum, SINAI formed in 2010 marking the professional reunion of Perri and Lafty after a nearly five-year hiatus from their previous band, Silvertide.